Sarah specializes in creating custom tailored content for your brand. 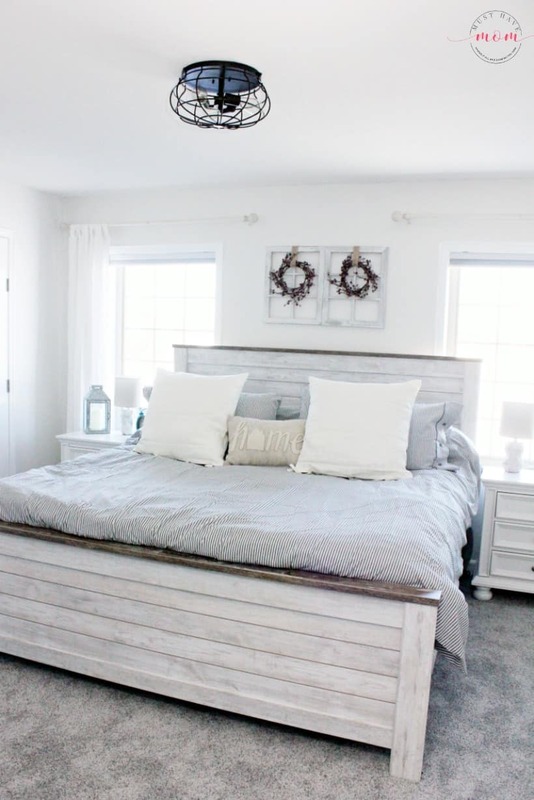 The photo above is from a collaboration with Mohawk flooring in which she did a bedroom makeover. Want this type of stunning result for your brand? Check out the current stats (per google analytics) in our brand media kit located here. Please email sarah@musthavemom.com for current rates and sponsorship opportunities. We specialize in organic content with a brand message expertly woven in. We love to share on our social media channels as well! We’ll even send your content out to our email subscribers. We screen all content for fit with our audience demographic and accept collaborations that will truly benefit our audience.